Sharon Richardson is an activist and advocate for the formerly incarcerated. She is the CEO and founder of Just Soul Catering in Brooklyn and the re-entry coordinator for Steps to End Family Violence in Harlem. 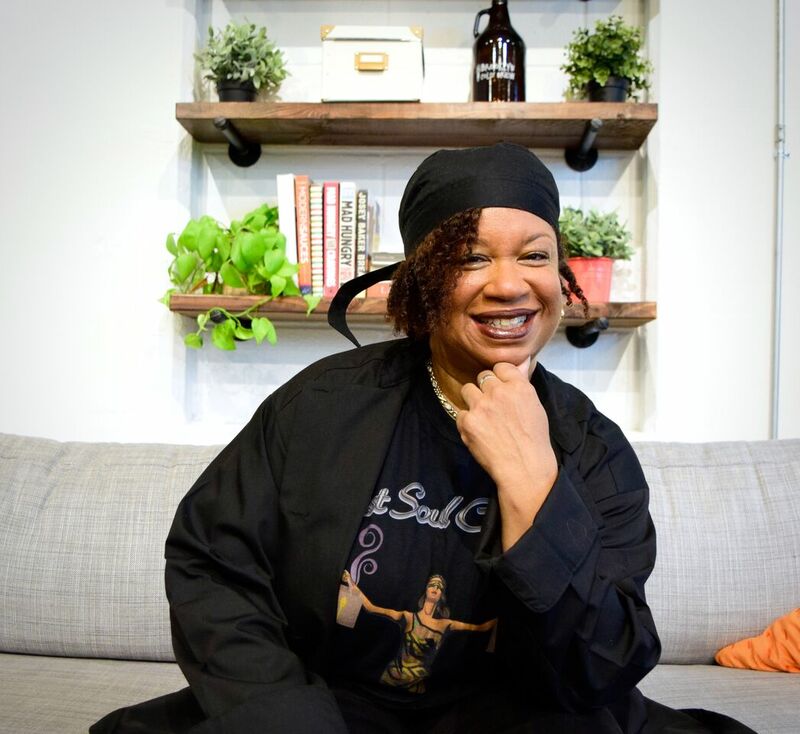 In 2015, she launched Re-Entry Rocks, a small non-profit organization that helps formerly incarcerated individuals who were victims of domestic violence. 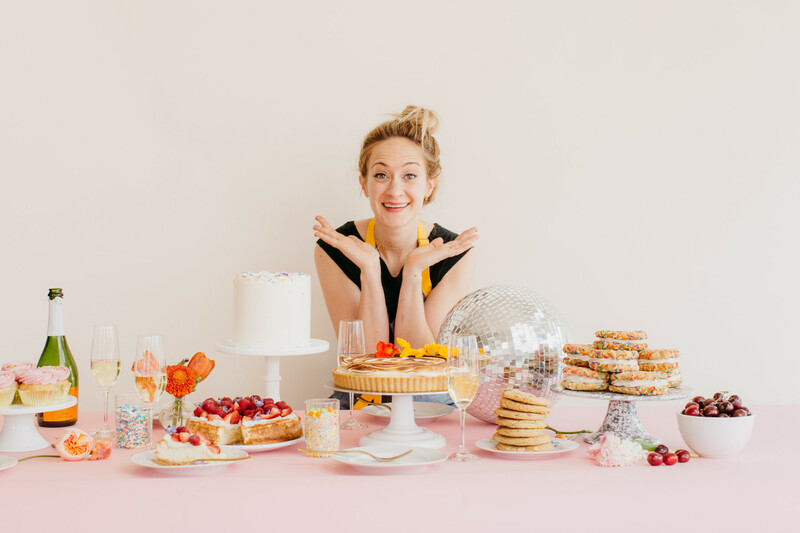 Angela Garbacz is the owner, creative director, and head pastry chef of Goldenrod Pastries, a boutique pastry shop in Lincoln, Nebraska. She has been an avid baker since the age of 15, attended the French Culinary Institute in New York, and turned her baking blog into a popular pastry shop, catering to those with various dietary restrictions.